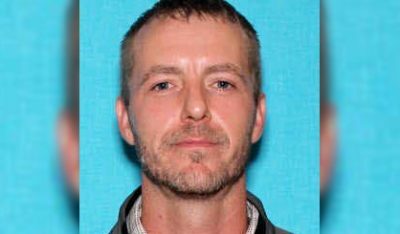 Police in Van Buren County are continuing to hunt for a murder suspect. There’s been no sign of 38-year-old Troy Taylor since he allegedly shot and killed 40-year-old Timothy Henley of Kalamazoo last Thursday night, except for the car Taylor was last driving being found behind a home near Paw Paw on Saturday. Van Buren County Sheriff’s Captain Virg Brinks says right now, there’s not a lot they can say other than Taylor is believed to be armed and dangerous. Police surrounded a home near Paw Paw for several hours on Saturday, thinking Taylor might be inside. Turns out he wasn’t there, but they did find the silver BMW he had last been seen driving parked behind that house, covered by a tarp. Investigators say Taylor has contacts in Berrien and Van Buren counties as well as the South Bend area. He is from the Bloomingdale area.